The reason why people choose Phone Ninja is because we offer affordable Lumia 920 repairs with high quality parts that will make your phone look like new again. We replace many broken parts including Screen Replacements all backed by a full warranty from our Perth stores. If only the glass of your screen is smashed we offer a refusing service meaning we can replace just the glass screen which will save you money. We also offer many other fixes for your Lumia 920. Incredibly your phone can often be repaired on the spot, so what are you waiting for? 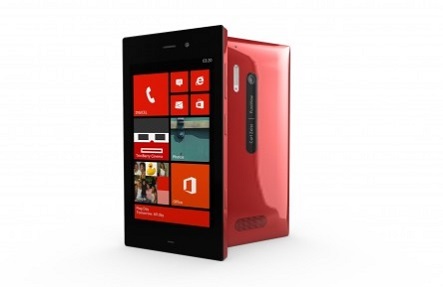 Specials: Lumia 920 On The Spot Repairs!